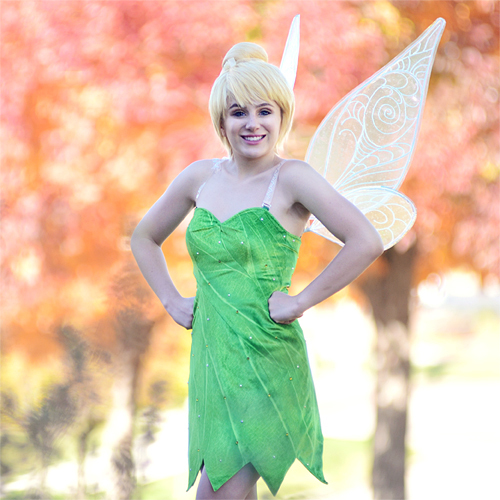 Book Tinker Bell for your fairy party! Add a second character and get 15% off all characters. Add a pinch of pixie dust to your little one’s day. Have Tinker Bell fly straight from Neverland and into the hearts of your guests.